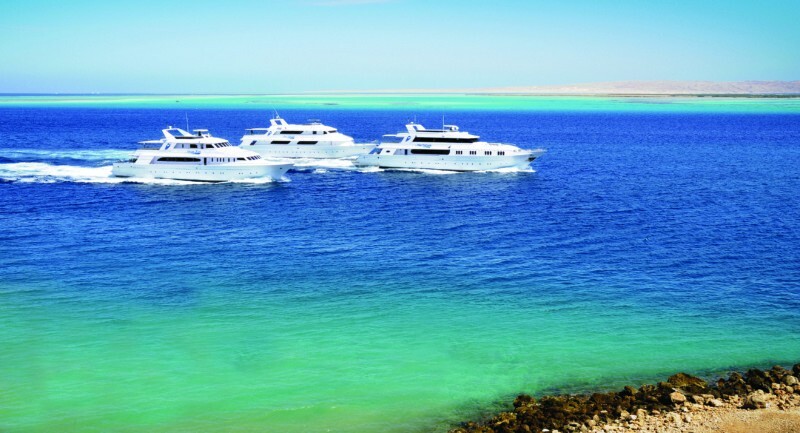 Dive the amazing Red Sea in February with UK-based Tour Operator blue o two from just £749. You can also explore the Maldives for 7 nights from £1895. 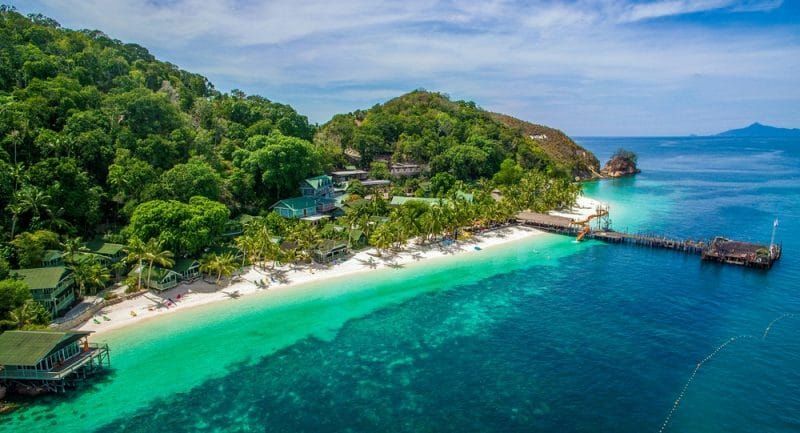 Check out their new monthly specials on www.blueotwo.com/specials With up to 40% off on a range of Worldwide destinations including the Solomon Islands, Bahamas, French Polynesia, Truk Lagoon and many more, now is the time to book!